A reward is being offered for information about the death of a 19-year-old whose body was found in a wooded area in Frederick County last year. WASHINGTON — A reward is being offered for information about the death of a 19-year-old whose body was found in a wooded area in Frederick County last year. On Oct. 22, 2017, two hunters discovered the body of Gennady Errigo, a 19-year-old from Walkersvillle, Maryland, in a wooded area adjacent to the Discovery neighborhood in Frederick, Maryland. Errigo had last been seen walking through the same neighborhood three days prior. 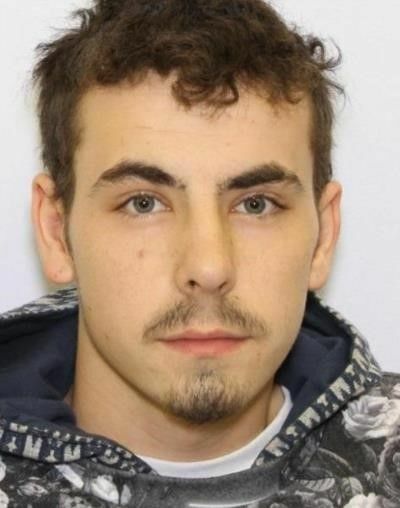 Maryland State Police are investigating Errigo’s death as a homicide. Crime Stoppers is offering a cash reward of up to $2,000 for any tip that leads to an arrest and charges in the case, police announced Friday. There was no indication of violence or foul play in the area surrounding the location Errigo’s body was found, police said. Anyone with information in the case can contact the Crime Stoppers hotline at 1-866-756-2587.